Konya is a thriving and beautiful city in the central Anatolian region of Turkey. 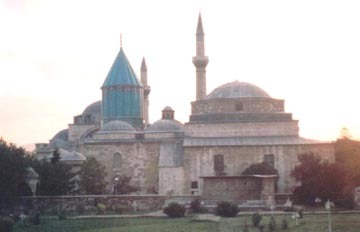 Mevlana Celaleddin Rumi made his home in Konya from 1228 until his passing in 1273. Mevlana's dergah (Dervish lodge) and mausoleum in Konya is open to the public as the Mevlana Museum. 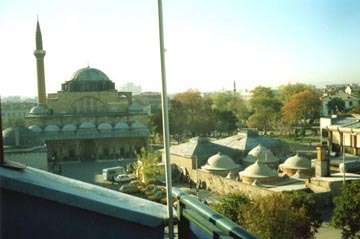 The Dervish Brothers Center is located within sight of the Mevlana Museum (a two-minute walk). 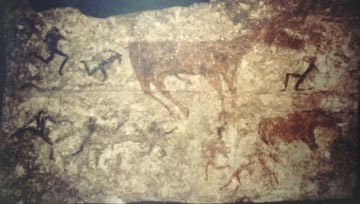 Civilization has deep roots in the Konya area. 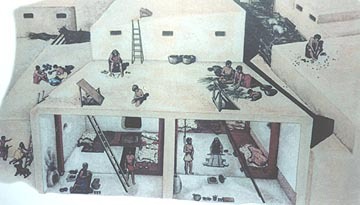 Çatal Höyük, 50 km to the south of Konya, is the oldest known human community, dating back to 7500 B.C. "Drop by the Dervish Brothers in Konya!"